Larger in Size from the rest of the Imprint, Bold Lines, All Text the Same Size, etc? This letter size paper is great for use as an invitation! 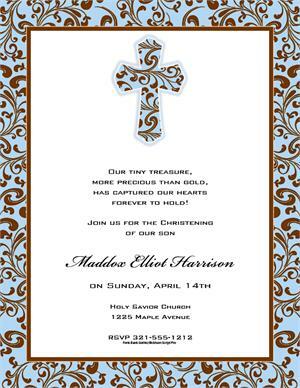 Price shown is for 50 custom printed invites on designer laser sheets, Size is 8.5 x 11. Envelopes not included, Envelopes are an additional fee as well as Printed return address available for an additional fee. Envelope color choices: White, Lime Green, Crayola Blue, Medium Blue, Purple, Electric Pink, Hot Pink Bright Orange, Red, Kelly Green, Canary Yellow, Ivory, Light Canary Yellow, Light Pink, Light Blue or Mint Green. Flat, laser printed. You select the typestyle & ink color of your choice. Design & Positioning only as shown. Ink color choices: Black, Dark Pink, Dark Blue, Light Pink, Light Blue, Grey, Green or Red. You must type in ALL the text you want to appear, we do not automatically add any text, minimum 50 invites. 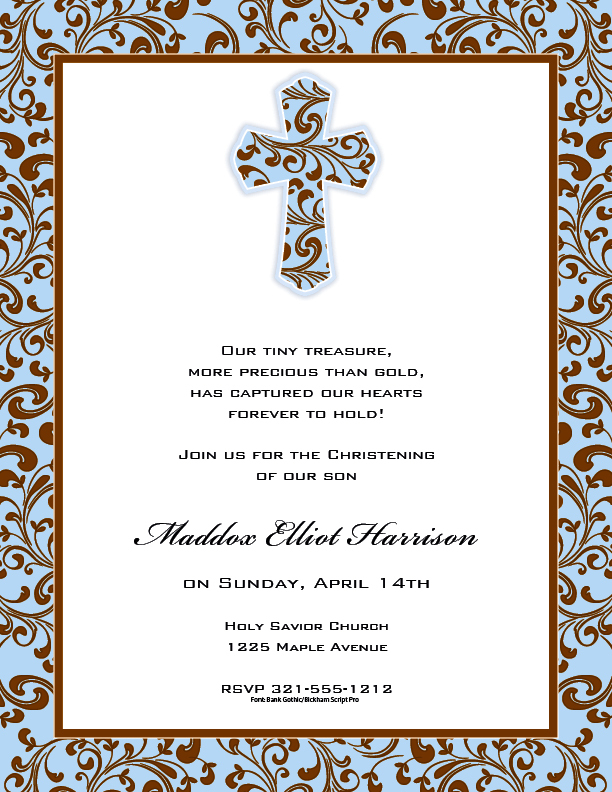 If you would like to view your invitation before printing, please order a proof for a $5 fee.